The majority of Australians grew up with a very one-sided history of our nation. From white settlement to today, that account has mostly been viewed from a single perspective. Occupation: Native sets out to change that. 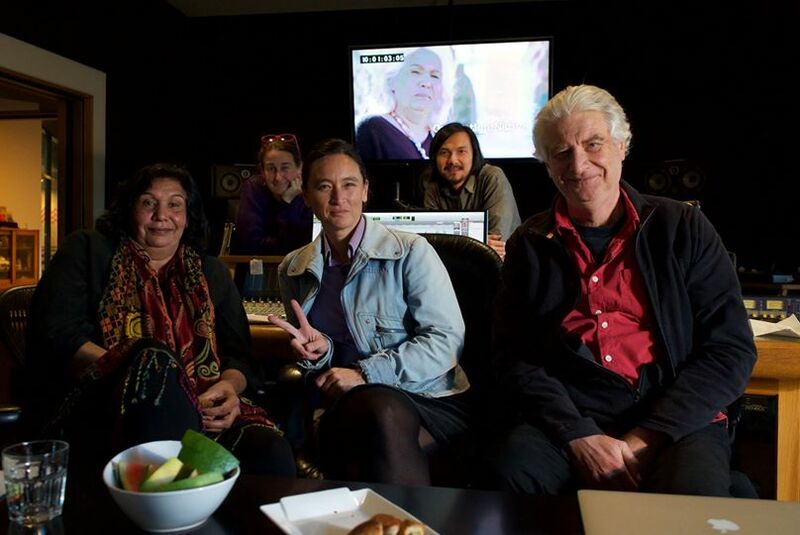 Using a range of approaches – some serious, some humorous – filmmaker Trisha Morton-Thomas adjusts the narrative to include the experience and history of Australia’s Indigenous community. There’s always more than one way to look at a story, and this documentary presents – without judgement – a perspective that’s been disregarded for too long. Watch Occupation: Native on Sunday 13th August 8.30pm on NITV and 9.30pm on SBS.